WHY I LOVE IT: This apron is actually on my own Christmas list this year. I love hot tea and I love all my British dramas, so this apron has a spot waiting for it in my kitchen. Check out the adorable closeup of the print below! WHY I LOVE IT: Because I love tea and Palais Des Thes is my most favorite brand! I took Holiday to High Tea at the Plaza Hotel, NYC. This is the brand of tea they serve there and we’ve both been hooked ever since! WHY I LOVE IT: So on last year’s list, I shared with you my favorite tea kettle for heating water on the stove (See It Here). However, tea drinkers know that once you heat the tea, you then need to steep the tea in a pot. For the past few years, I’ve been steeping individual mugs in our PinkyUpTea mugs, but I’ve realized that the taste is even better steeped in a larger pot like this. The strainer fits neatly inside allowing you to steep loose leaf or bagged tea. The top comes off easily to make cleaning simple. This is just a really great, solid teapot. 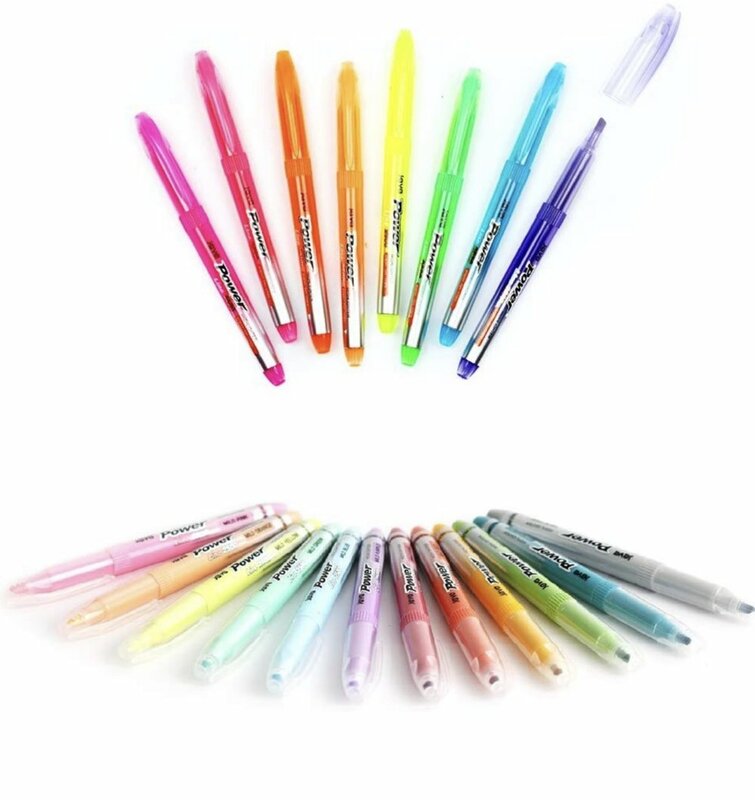 I shared it below in my favorite colors— all the same product. WHY I LOVE IT: Hydro Flask is the best insulated cup on the market right now. I bought our first one three years ago when Holiday needed an extra large water bottle for horseback riding camp. Even in triple degree temperatures, I found ice that lasted nearly two full days. These days, I use the 40 ounce full time as my daily water bottle. WHY I LOVE IT: I’ve realized through the years that I just feel SO much better without being loaded down with sugar (and all the junk that converts to sugar in your body). Someone had given me a very dark version of Lily’s and I wasn’t a fan. Then a friend encouraged me to try one of the milk varieties and I WAS HOOKED. Even though it is “milk chocolate” I think it has a slightly darker taste. It is sweetened with Stevia as well as some erythritol. This particular Milk Chocolate Almond is the only flavor of Lily’s that I like, but it is glorious!!! My little insider trick is to eat each rectangle with 2-3 almonds. It’s just the perfect ration of salt and sweety. So, So good. You will probably get sticker shock. They are pretty pricey everywhere. For my local friends, I’ve been able to find them consistently at Whole Foods, Tom Thumb, as well as Central Market. WHY I LOVE IT: Must read the description above on the Lily’s Chocolate. These are just really good almonds. Don’t get sticker shock it’s for a hefty 3 POUND bag! WHY I LOVE IT: It’s just a fairly clean, great tasting, grass fed beef stick. When eating low carb, it’s nice to have a convenient protein snack to grab throughout the day. These are my favorite! WHY I LOVE IT: Besides the fact that it’s on a MAJOR SALE RIGHT NOW, it’s just a beautiful, soft, cozy duster sweater. It’s on the lighter side which is awesome for everyday wear. It can be dressed up, or thrown over your favorite leggings to snuggle at home. WHY I LOVE IT: This is just a beautiful shirt. It’s tailored, but long— really more like a tunic length. It is SOOOO flattering. Just note that it runs on the roomy side, so if you’re between sizes, you might want to order down on this one. AND IT’S ON SALE!!!! WHY I LOVE IT: This is the tunic you buy one of and then go back and order in every other color. It is SOOOO ridiculously soft, you’ll want to live in it. It’s a nice long length to cover your booty and wear with leggings. It’s sized generously— I seriously realized I could wear it in three different sizes— I just ended up buying based on length for how I wanted it to fit. A lot of colors are on backorder online, but if you live near a store- they seem well stocked. Local readers, there’s a large store at Park and Preston and also Southlake Town Square! WHY I LOVE IT: I’ve seen Bombas advertised in my social media feed, but didn’t really look much into the hype… until finally I did. And wow, that’s all my husband or I want to wear now. These ankle ones are a super breathable blend of materials. They keep your feet warm but never sweaty. WHY I LOVE IT: These bras have changed the bra game for me. I’m just a weird size and, no matter how many times I was measured, just could never find what really worked well for me until I took a chance on the True and Co Scoop Neck Bra. Wow, They are the best, most flattering and most comfortable bras I have ever worn. I know this really comes down to your sizing and what works best for you. I’ve also tried the “lift” version of this bra and really like it as well— it’s just a tiny big stronger material for life. THIS COLOR POSTED IS ON SALE FOR LESS THAN HALF OFF- HURRY BEFORE THEY’RE GONE!!! 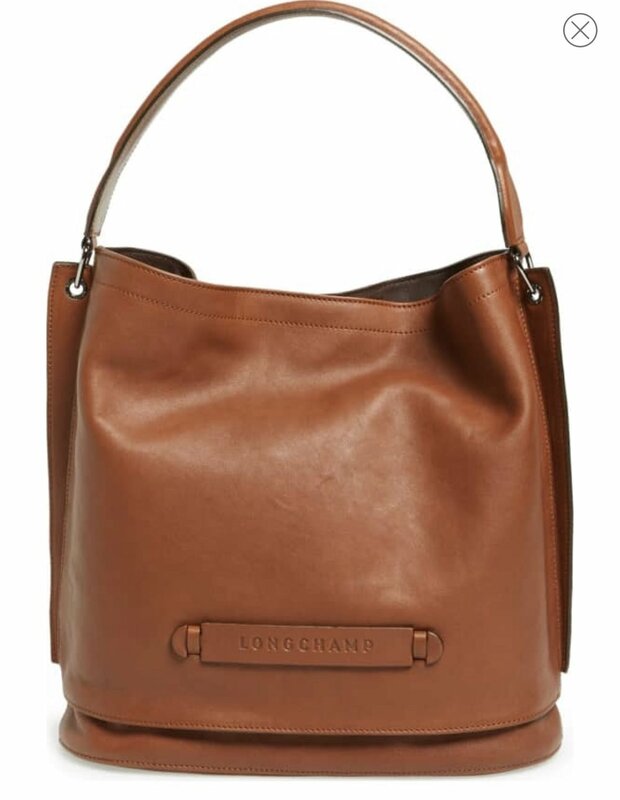 WHY I LOVE IT: Late this summer as the fall catalogs started rolling in, I went on search for the perfect leather hobo bag. I wanted something soft and somewhat slouchy, but I still wanted structure. When I stumbled across this bag, I knew I had found exactly what I was looking for! Only, I have quite a few bags in the brown tones, so I opted for the midnight below. I HAVE NOT BEEN DISAPPOINTED. It is beautifully made, sits on your shoulder perfectly and just really feels like a luxury bag. WHY I LOVE IT: Benefit has become my go-to brand through the years. In reality, I have quite the eclectic mix of makeup when it comes to brands, but Benefit is by far the most popular. This is just an AMAZING palette for bronzing, blush and rosy highlighters. I’m not all that much of a makeup person, but I use the palette pretty much every day. WHY I LOVE IT: Tweezerman just makes the best tweezers ever. 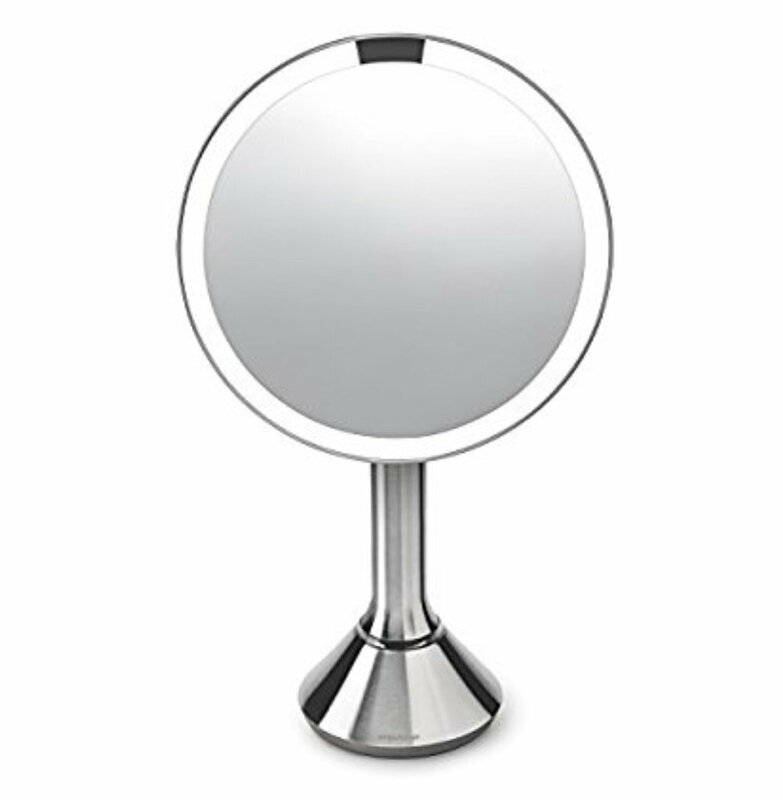 I specifically love the little pointed end on these because they make it easy to get even the most microscopic hairs— especially when coupled with my favorite magnification mirror listed below. WHY I LOVE IT: Winter brings with it dry skin and lips. When your lips really need a strong moisture boost— this stuff is AMAZING. I got a sample of this many moons ago when I had a subscription to BirchBox and have bought it regularly every since. Even when Holiday has a cold and gets a chapped nose— I put this stuff on it and it’s better within hours. This is my winter lip rescue go to. WHY I LOVE IT: When I just need everyday, all the time lip moisture, I’ve fallen in love with this one by OM4Men. I know, I know— it’s for men???! On one of our recent spa visits, these were sitting on the checkout counter and I had forgotten my regular chapstick, so I picked this one up. I love the scent and that it’s very moisturizing without being overly thick or sticky. I know it’s pricey for lip balm— but I keep a stash now because I love them that much. 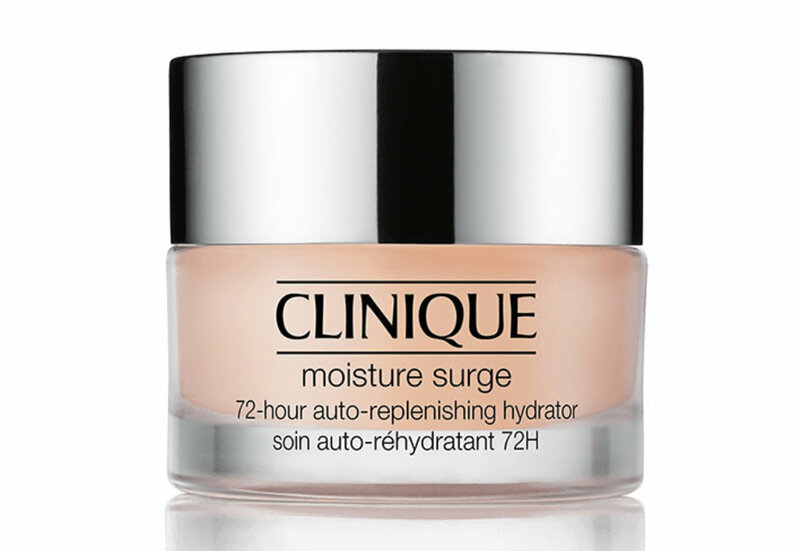 WHY I LOVE IT: Winter weather means a more intense moisturizer and Clinique’s Moisture Surge never disappoints. It is not heavy AT ALL. It absorbs right into your skin and just leaves you with a light, silky finish. It also dries very quickly which I really appreciate. If my face is especially dry, I’ll apply, let dry, and then add a second layer of this. WHY I LOVE IT: So I admittedly bought this tin of hand creams because they are just gorgeous. 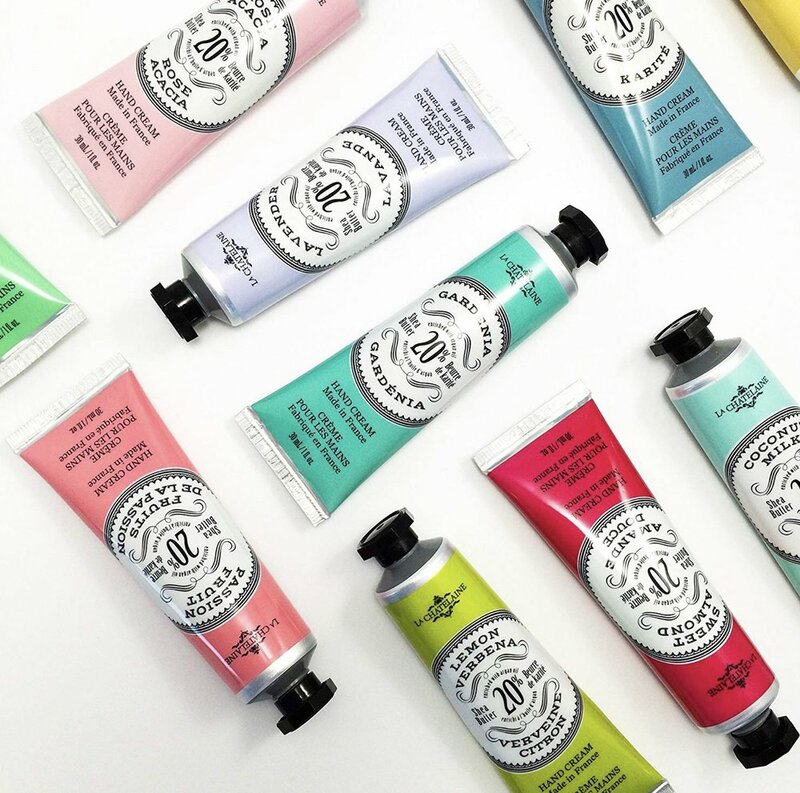 Follow the link- it’s a gorgeous floral tin with all 12 of these luxurious French hand creams. It is such a great, healing hand cream. My hands just get so dry between the winter weather and all the holiday cooking, baking, and subsequent dishes. I keep these stashed near all my sinks and in my bags and purses. WHY I LOVE IT: For years I’ve searched for just the right planner. Especially with homeschooling, I needed a monthly overview, plus space to write lots of daily details. 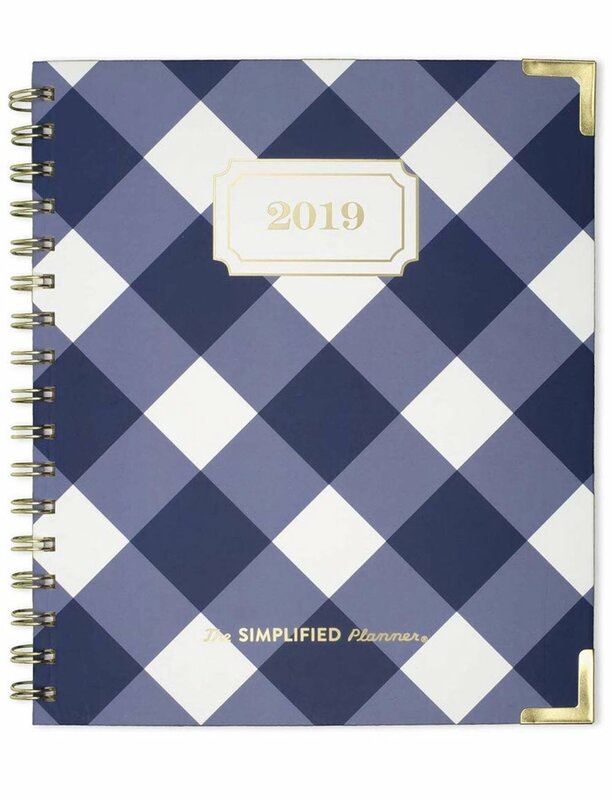 I’ve tried all the big name planners and I’ll use them for awhile and then they’ll fall by the wayside for months at a time. That was, until I discovered Emily Ley Daily Planners. Now I seriously cannot live without it! I’ve just never been able to successfully acclimate to digital planners and this was the answer for me. I did notice this fall that both Target and Office Depot had her products. Follow her IG page to see when her new collections launch as they do normally sell out quickly. WHY I LOVE THESE: Paper Mate Flare are technically a felt tip marker, but don’t bleed through for me. I just love the variety of colors and how effortlessly they write. You can get these anywhere— give them a try— you won’t be disappointed! WHY I LOVE THIS: Our local bakery has a little gift section and early last spring, a beautiful lemony notebook caught my attention while I was waiting to check out. I brought it home and the rest is history. Goodness knows, I’m a sucker for beautiful AND practical office supplies. These notebooks are BIG, they’re sturdy and they have pockets— oh, did I mention they’re REALLY PRETTY?!!! WHY I LOVE IT: I do a lot of reading, studying and, consequently, highlighting. It bothers me so much when my highlighters bleed through the pages of my books and notebooks. One day, I stumbled upon these on Amazon and gave them a whirl. THEY ARE SO GOOD!!! They’re just the right size. I love the variety of pretty pastel colors which aren’t easy to find in highlighters. THEY NEVE BLEED and they’re really inexpensive. WHY I LOVE IT: If you’ve ever visited my home, you’ll know that black and white accents are just kind of my thing. I just love the beauty and simplicity of these little personalized notebooks. They make such GREAT GIFTS— I seriously buy them for everyone! You will too once you try one of your own! WHY I LOVE IT: I love reading at night and my husband loves sleeping, so cue the LuminolLite. One the most highly rated book lights, is RECHARGEABLE, and gets about 40 hours of light per charge! Best of all… I mean, it’s Tiffany Blue!!!! WHY I LOVE IT: As stated above, black and white is just kind of my thing— I have pops of black and white stripes all throughout my house. The last few years, Target has had a specialty line of premium Christmas wrapping paper called Sugar Paper. I always look for it to come in stores each year because it’s seriously just the most gorgeous and high quality wrapping paper ever. They always have unique color schemes that you can use all year long too. This year, I was excited to see that the line had been expanded to carry a few other things including this super adorable table runner. I folded it in half and am currently using on my breakfast table. I’ve already had three people ask me where they could get one too! WHY I LOVE IT: If you bake often with apples, this is pretty much a must-have. It peels, cores, and slices your apples in seconds. I’ve seen other versions that have very similar functionality, but this one from WS is nice and heavy duty, inexpensive and worth every penny. WHY I LOVE IT: David and I pretty much don’t know HOW WE SURVIVED WITHOUT THIS VACUUM. Seriously! This is the Shark Ion Duo Flex. I have never had a cordless vacuum actually be a great vacuum on heavier area rugs and thick carpeting, BUT THIS ONE IS. It seamlessly switches from hardwood floors, to area rug, to carpeting with ease. It comes with two batteries— we always keep one in the charger so if one runs out, the other one is ready to go. I’ve also had issues with stick vacuums not staying upright when not in use, this one bends over, latches into place with a convenient carrying handle. The “flex” also allows it to bed the other direction and effortlessly vacuum under your couches, beds and large furniture pieces. Need to vacuum your stairs— it’s SOOO easy with this cordless stick vacuum. I paid $400 for this one 6 months ago and it is now ON SALE FOR RIGHT AROUND $275. I’m not even bitter about this because it was worth every penny of that $400! WHY I LOVE IT: It’s cordless. It’s rechargeable, but goes weeks at a time on the same charge. It has an auto sensor and automatically turns on the lighting when you look at it! Even better, it has a touch pad on the right side that allows you to easily adjust your brightness settings. The lighting is as close to natural light as you can get on a makeup mirror. You will see wrinkles and hairs you never knew you had— but better you find them than someone else!!! Just beware that this along with the Tweezerman tweezers posted above can equate to unaccounted amounts of time spent at your vanity. WHY I LOVE IT: So my sister had this caddy on her birthday list, so naturally I ordered it for myself— ha! (Of course I ordered her one too). And then I went back and ordered several more because I like to organize and this caddy is awesome for a lot of things. However, it has been a game changer for my makeup. I’m not a person who loves to keep a ton of makeup lying around. I like to keep a fresh supply of the stuff I really love and it all fits, along with my brushes, perfectly in this caddy! WHY I LOVE IT: If you have not yet experienced Barefoot Dreams, you just don’t know what you’re missing. It’s just THE softest, most cozy, but not hot fabric of all time. I’ve heard bloggers rave about Barefoot Dreams, but just never gave it a second thought until a few months back. I got myself the cardi (below), lived in it for a week, bought several for Christmas gifts and hoping for a second one under my own tree this year. You have to feel it to believe it! WHY I LOVE IT: Read all about my obsession with Barefoot Dreams above! WHY I LOVE IT: I received this bike for Mother’s Day and it is easily one of my all-time, most favorite gifts EVER! We ride nearly every day, weather permitting. It’s comfortable, adorable, has 7 speeds and an AMAZING detachable basket. We’ve taken it on vacation with us, bike all through our neighborhood, to the park, on harder trails and it has fit the bill every time! Must- Have Basket Attachment for the Townie! WHY I LOVE IT: The basket is a separate accessory you need to buy— but it’s seriously a must-have. When we’re out and about riding, we put all the jackets in here, water bottles and even a full picnic lunch!